A dreamer’s tale, a cautionary tale, Gold, in the way of classic adventure storytelling, exposes the true nature of men. Whether you’re working out of a dive bar in Reno or in the gilded towers of Wall Street, the pursuit of gold reduces all men to their purest elements. Gold, inspired by actual events, is the epic tale of one man’s American dream and everything he’ll do to keep it from falling apart. 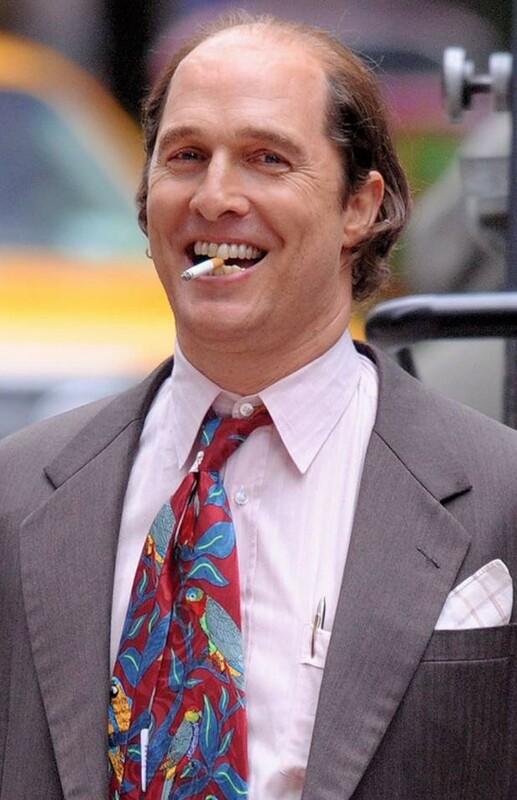 Matthew McConaughey stars as Kenny Wells, who embodies the entrepreneurial spirit of America, so he sells his last possessions and drops off the edge of earth, heading to Indonesia where he teams up with this mythic geologist, the “river walker,” Mike Acosta, played by Edgar Ramirez – they battle nature, the NYC financial establishment, conspiracies inside of conspiracies, but most of all they test their faith in themselves. The global financial crisis was destroying the economy, with many terming it the worst financial crisis since the Great Depression of the 1930s. It was 2008. Everyone was struggling–losing jobs, losing homes. Patrick co-wrote Tomb Raider starring Angelina Jolie. His television writing career began with “Veritas: The Quest” at ABC, which he and his partner John Zinman co-created and executive produced. He then went on to co-executive produce the Emmy Award-winning “Friday Night Lights” at NBC, “The Chicago Code” at FOX and “Last Resort” at ABC with executive producer Shawn Ryan. He most recently co-executive produced “The Blacklist” starring James Spader at NBC. Patrick currently has the feature The Wild One Hundreds in production, starring Gary Oldman and directed by Gary Fleder. He and John Zinman currently have an overall television deal at Sony Pictures Entertainment. John co-wrote Tomb Raider starring Angelina Jolie. His television writing career began with “Veritas: The Quest” at ABC, which he and his partner Patrick Massett co-created and executive produced. He then went on to co-executive produce the Emmy Award-winning “Friday Night Lights” at NBC, “The Chicago Code” at FOX and “Last Resort” at ABC with executive producer Shawn Ryan. He most recently co-executive produced “The Blacklist” starring James Spader at NBC. John currently has the feature The Wild One Hundreds in production, starring Gary Oldman and directed by Gary Fleder. He and Patrick Massett currently have an overall television deal at Sony Pictures Entertainment. In Los Angeles, screenwriter/producer partners Patrick Massett and John Zinman stumbled upon an article about the Bre-X gold scandal of the 1990s, in which the Canadian company Bre-X Minerals Ltd. reported the discovery of a huge gold deposit in Indonesia, courtesy of a mining entrepreneur who’d teamed up with a geologist. Initially a mere penny stock, Bre-X soared with billions in enthusiastic capitalization. So in 2009, Massett and Zinman wrote GOLD, a fast-moving, character-driven spec screenplay with a colorful plot full of twists and turns, all of it brimming with wit and personality as it spanned a sprawling global scope. Plus, it had a provocative mystery at its core. The screenplay got everyone’s attention, quickly making it onto Hollywood’s Black List of best unproduced scripts. The writers decided that rather than auction off the script, they wanted to partner with a production company so they could stay involved. And they wanted a partner who responded to the themes that intrigued them. 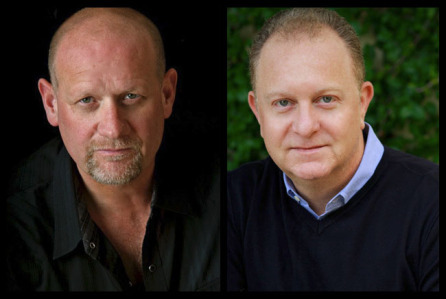 Massett and Zinman found somebody who responded to those themes in producer Michael Nozik at HWY61, who read the script in 2010, optioned it, and began developing the project with them. Directors responded to the script—among them, Nozik’s partner Paul Haggis, then Michael Mann, but the financing didn’t come together. 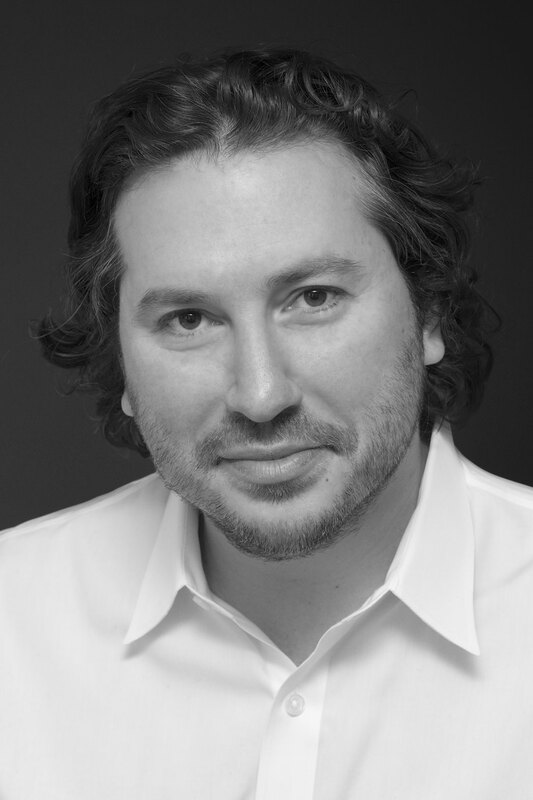 Then Black Bear Pictures founder Teddy Schwarzman expressed interest in partnering on the project, and began talks with Nozik, Massett, and Zinman. In 2012, Black Bear became officially involved. Schwarzman became an avid proponent of the project, and wouldn’t give up. “We bought the script outright in 2014,” he remembers. The actor had movies already booked out ahead for several months, but he wanted to join Gold as its star and a producer. Who to direct? Stephen Gaghan, the writer of Traffic and writer/director of Syriana, had certainly proven his cinematic prowess with global material dealing with current events. If you meet Massett and Zinman you’ll think immediately the big guy is the brawler and the smaller guy is the poet. Then you’d have it backwards. Or maybe they’re both brawlers and poets. They did great work for years on “Friday Night Lights”. I knew them long before I got a look at Gold. They’d say “we’re writing a script on a gold prospector, modern day. I’d say that’s a great idea. They’d say, oh Michael Mann is directing it. I’d say, lucky you. When I finally got my eyes on it, the films that leapt to mind weren’t just Treasure of Sierra Madre, and Wages of Fear, the classics of adventure storytelling with a point, but films like Midnight Cowboy, and The Last Detail, in other words my favorite films. 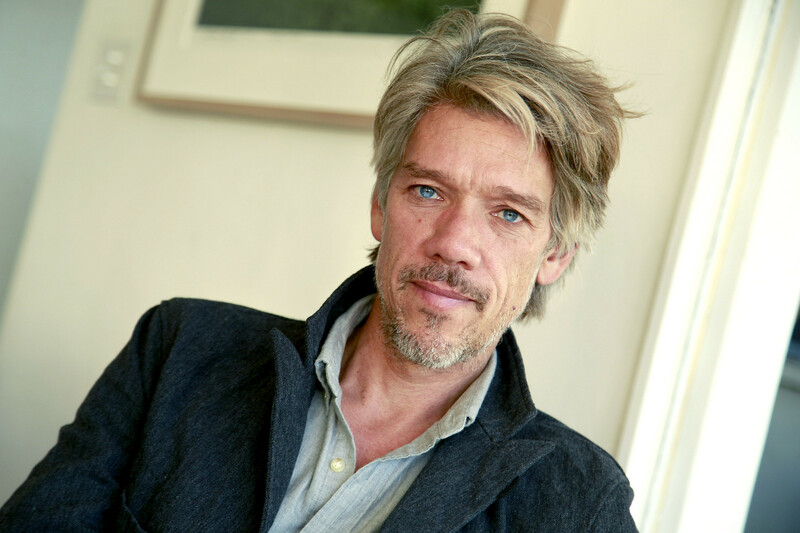 Filmmaker Stephen Gaghan is probably best known for directing the critically acclaimed geopolitical thriller Syriana, and for writing the Academy Award nominated crime drama Traffic, for which he won the Oscar for Best Adapted Screenplay. Syriana, starring George Clooney, Matt Damon, and Jeffrey Wright, earned Gaghan his second Oscar nomination for writing and was awarded the National Board of Review “Best Screenplay of 2005.” Additionally, it was nominated for several Academy Awards, including a win for Best Supporting Actor for George Clooney. As with Syriana, Gaghan proved himself a master of orchestrating several parallel storylines and multiple settings on Traffic, a film that explores the corruption of America’s war on drugs. Gaghan garnered numerous awards and nominations including wins for the Golden Globe, BAFTA, and WGA. For his work in television, Gaghan won an Emmy for writing an episode of “NYPD Blue” and has more recently written and directed the 2011 pilot Metro (20th/NBC), and directed the 2014 pilot White City for AMC. Additional film writing credits include Havoc (2005), The Alamo (2004), Rules of Engagement (2000), and Abandon (2002), which he also directed.